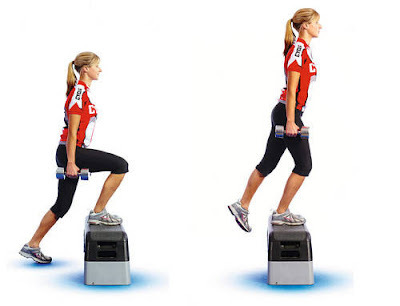 Worried about having small butts, no need to do, here are some workouts with dumbbell of weight that you can easily carry. Each exercise of 3 sets of 12-15 repetitions. You can reduce the size of upper thighs and tighten you butts with these workouts. These exercise for very important for people doing works by sitting for many hours. It will help their health metabolism functions...! 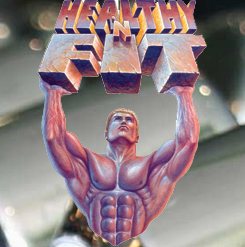 Have a healthy and fitty life...! Asking questions are genuinely nice thing if you are not understanding anything entirely, but this post gives fastidious understanding even.